After the 2012 bailout and a large restructuring, Millennium bcp has today regained its financial health. The largest private bank in the country, with operations in Angola, Mozambique, Poland, Switzerland and Macao, Millennium bcp’s Chairman Nuno Amado reflects on his hopes for the country’s economy and explains what is behind the recovery. Is the current growth of the Portuguese economy sustainable? The Portuguese economy will continue to grow strongly at a forecasted 2% in real terms. Fortunately, the Portuguese economy has diversified considerably since 2010; we do not depend on just one or two driving sectors. Beyond tourism and real estate, added-value services have also witnessed very strong growth. What investments do you see that have helped to rejuvenate the economy? There are partnerships of tens of millions of euros between domestic companies, multinationals and research centres. In Braga, Bosch is creating additional production and research capacity through proximity protocols with universities. Siemens is doing the same in Lisbon. 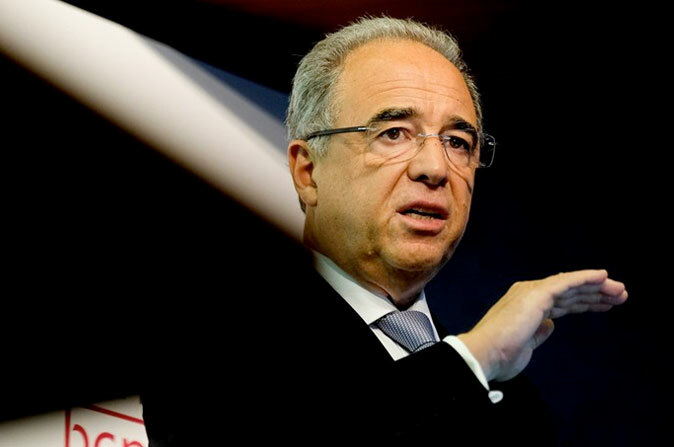 The high level of education, the attractive fiscal regime, the low cost of labour and the overall favourable living conditions, will bring many more companies to Portugal in the next years. How do you see the country’s budgetary situation? We have come a long way since 2010 in terms of budget and deficit management. In 2010, we had a negative primary national budget balance of nearly €15 billion, around 8% of GDP. In 2017 we had a positive primary balance of €1.8 billion, so the change is clear. We have been in the green since 2015. So far, the policies in place have brought positive outcomes.